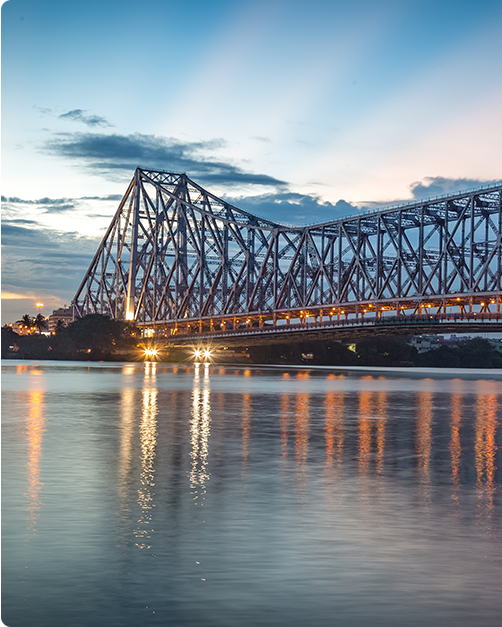 Kolkata, acclaimed as the City of Joy, is home to a diverse culture and a lively population. 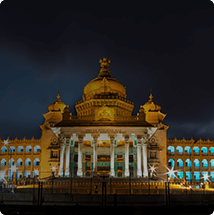 The city depicts the majestic grandness of architecture established during colonial British period which lies within the modernity of latest amenities like malls. The blend of vibrant cultures, a colonial British past, and the political background of the city makes it an enchanting place for explorers and tourists. With the Mega Cabs car rental services in Kolkata, you can tour around the city and witness the glory of the land of scholars and cultures. 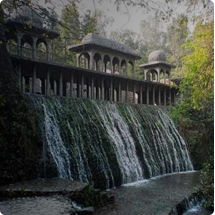 There are various places in Kolkata which are a massive tourist attraction. Some of the famous places include – the evergreen Howrah Bridge, Birla Planetarium, Science city, Dakshineswar temple, and Nicco theme park. Also, you can find the mouth-watering Bengali dishes and delicious Bengali desserts in every corner of the city. Our cabs and radio taxis in Kolkata ensure an easy commute to all of these destinations located in different parts of the city. So, if you are visiting Kolkata, do not miss a chance to visit any of these places. 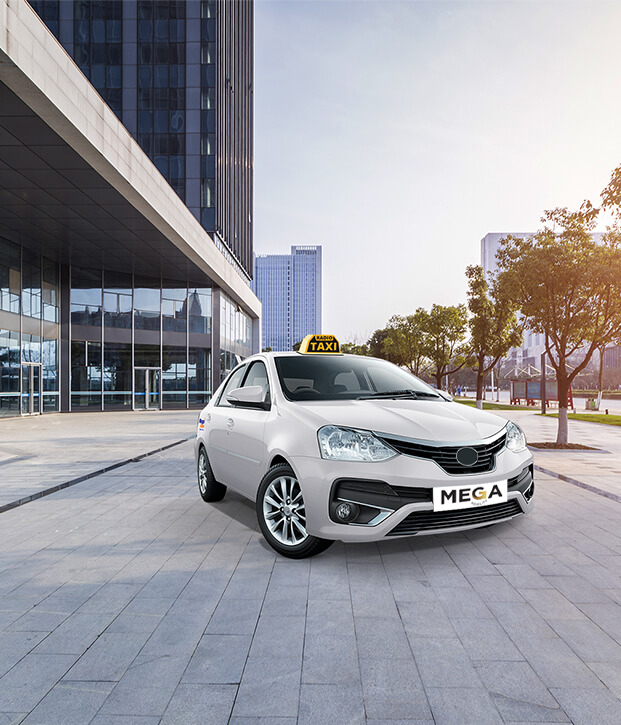 To seek help with travelling, you can rely upon Mega Cabs. We will provide you with the most comfortable and reliable taxi services in Kolkata. Just dial +91 9090909090 and we will be at your doorstep within a few minutes.